The Roxbury Group is finally moving ahead with plans it first developed in 2007 to build housing above a city owned parking garage constructed for the renovated Book Cadillac Hotel. 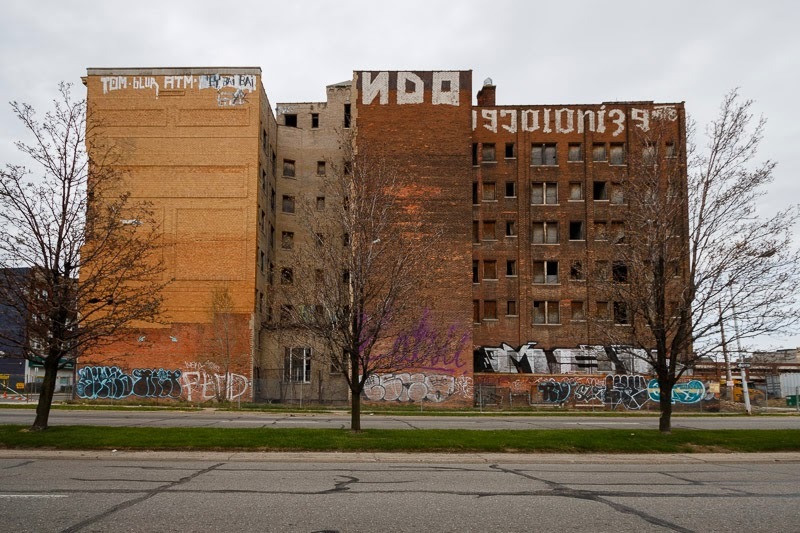 The Detroit Commerce Building was demolished in 2007 to make way for a garage/condo development on the site. However, due to the economic crisis that year, only the garage was built. The project has undergone some changes over that time. Now, Instead of condos, $22 million will be spent constructing 80 apartments in a less aesthetically pleasing style. 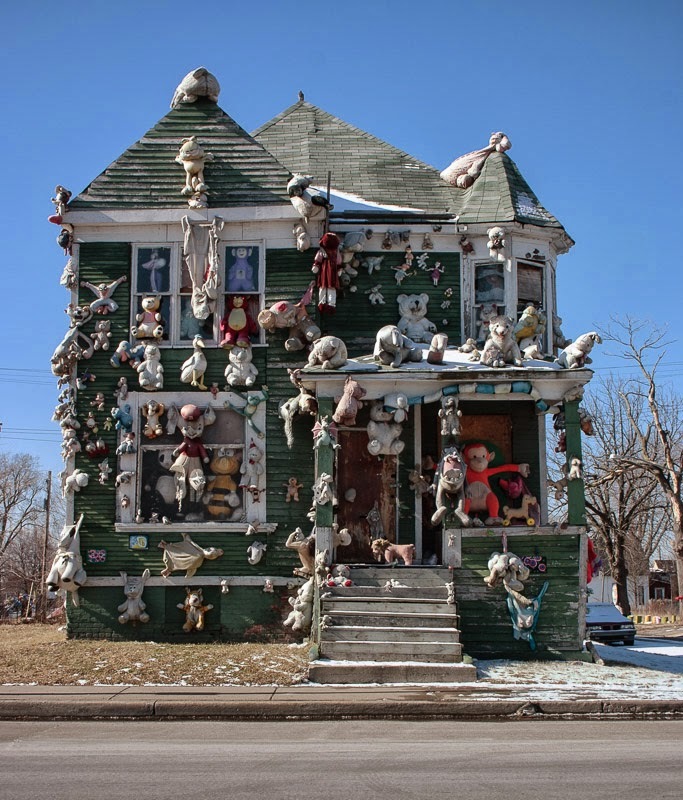 The Party Animal house was the ninth Heidelberg Project home to be set ablaze over the past 11 months when it burned to the ground on the morning of March 7. According to MLive work could begin this summer on a $7 million rehab of the 137 year old James Scott Mansion on Peterboro. Developer Joel Landry has secured $2.6 million in state historic and brownfield redevelopment tax credits to turn the Richardsonian Romanesque home into 25 condos. 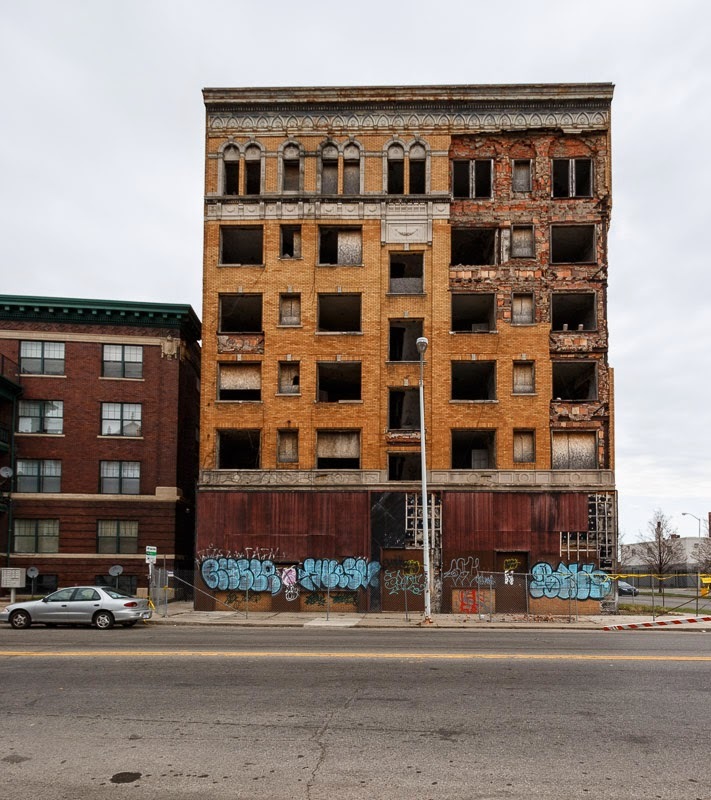 The Cass Corridor Neighborhood Development Corp has started rehabilitating two long neglected buildings in Detroit's Cass Corridor. 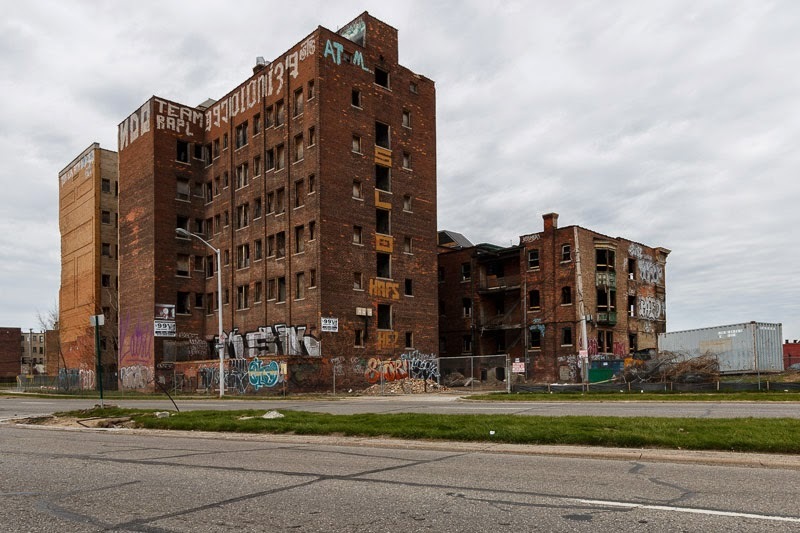 The corner of Cass and MLK will see $17 million dedicated to the transformation of the Cass Plaza (Naomi Apartments 1924) and the Davenport Apartments (1905) into 47 affordable-income units. These two buildings, along with the Aderna Court Apartments and the Chesterfield Apartments make up the Cass-Davenport Historic District.